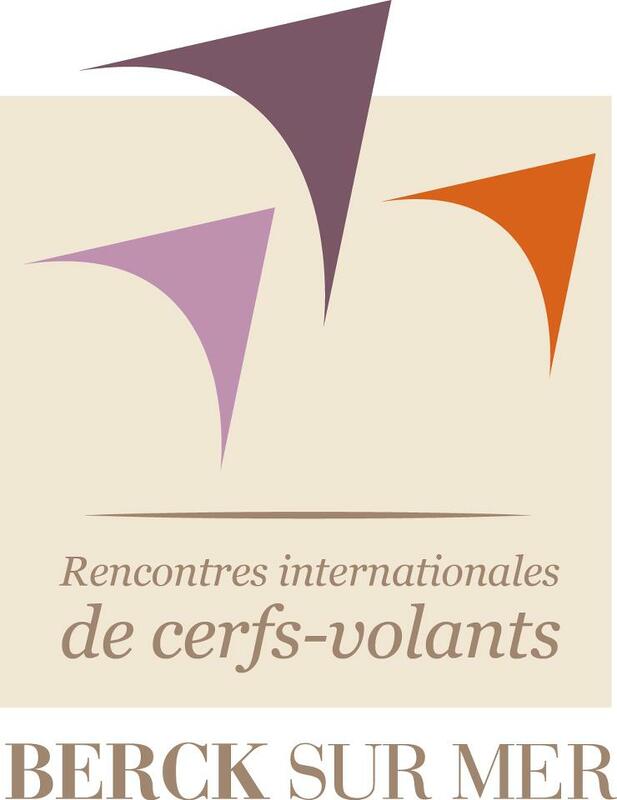 18 till 21 April 2013 Mascotte Air-4-Ce Kiteteam was invited to visit the 27th Recontres Internationales Cerfs-Volants Berck sur Mer. Thanks to Gerard Clement and his team of volunteers this festival turned out again into a fantastic organised edition of one of the biggest kitefestivals in the world. Lots of international demonstration-teams, hundreds and hundreds of single-line kites and an enormous crowd (in total over 500.00 people) celebrated the annual festival. The weather was overall very good. Winds from 0 up till 7 bft , and most of the days a sunny, partly clouded sky. Again wonderful moments inside and outside the demonstration-arena. We flew our Beat This Routine several times and joined the Megateams with some very nice figures. What about driving a car forward and backward with up to 36 pilots !!! As part of the Mascotte Kiteteam we brought our single line section. The 3 Single line pilots took care of our BIG whale and his family. The big whale was one of the highlights of this festival. Thanks to all the friends we have met again, thanks for all the nice moments we shared.